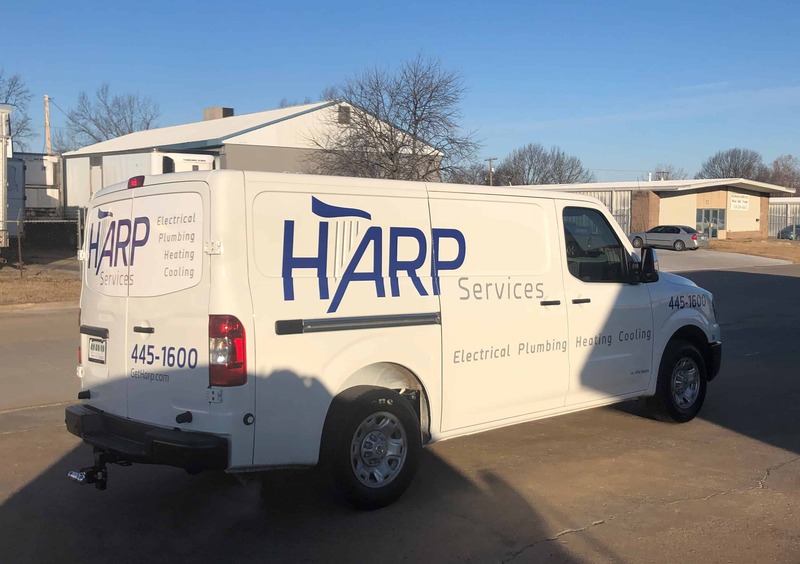 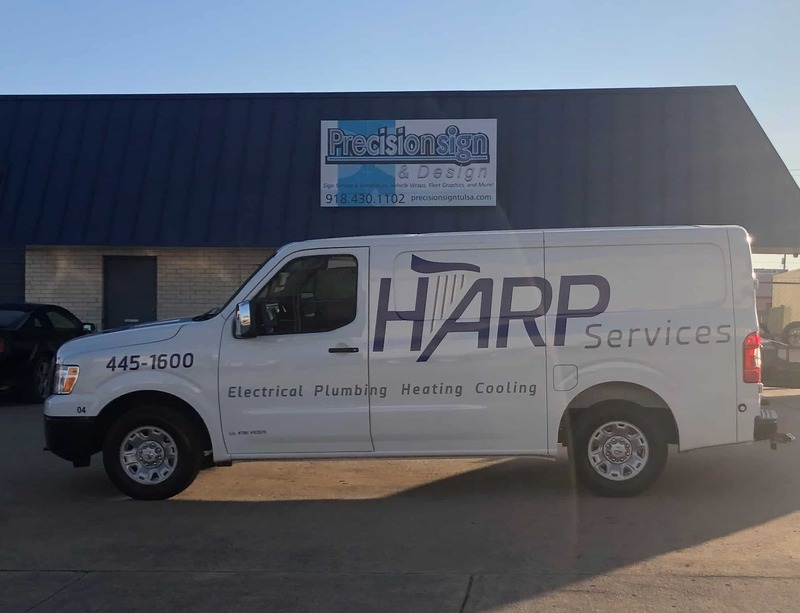 This entry was posted in Vehicle Graphics and tagged Branding Commerical Vehicles, Broadcasting Fleet Graphics, Fleet Graphic, Graphics, Van Wrap, Vehicle Wrap on February 14, 2019 by Steve Ballard. 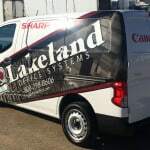 This is a great example of a partial vehicle wrap. 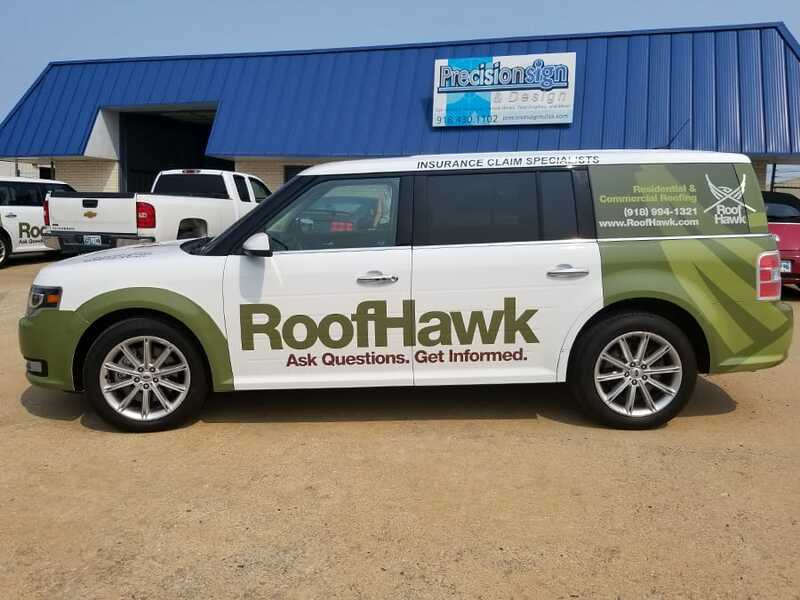 The original art was provided to us by a local design firm and was adapted over to fit this Ford Flex. 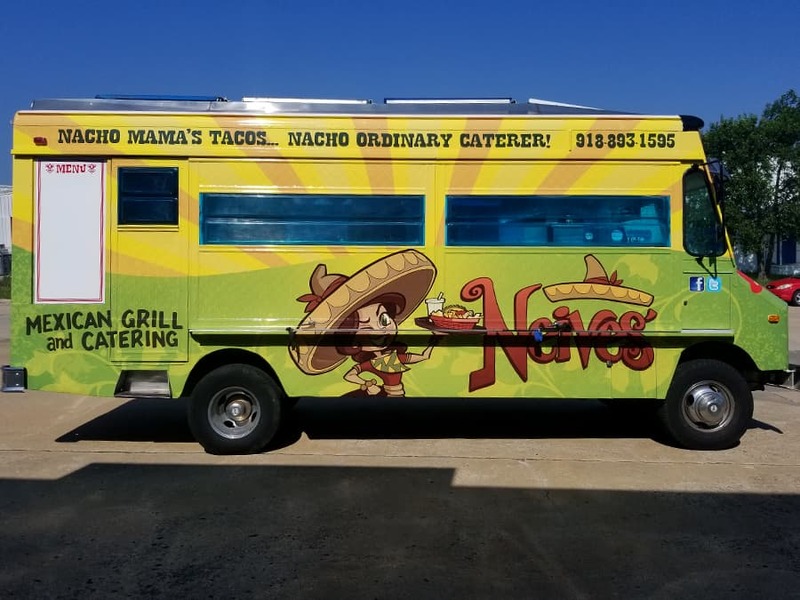 The wrap is simple yet unique. 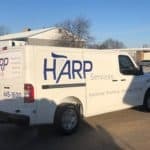 When they pull up to do an estimate, their clients’ neighbors will be able to easily tell who they are, what they do, and how to contact them. 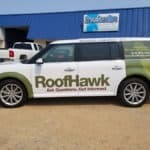 Partial wraps don’t carry the expense of a full wrap but still offer a greater display area than simple cut vinyl lettering or removable magnets. 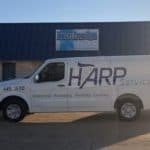 Give Precision Sign & Design a call today at 918-430-1102 to find out more about wrapping your company vehicles. 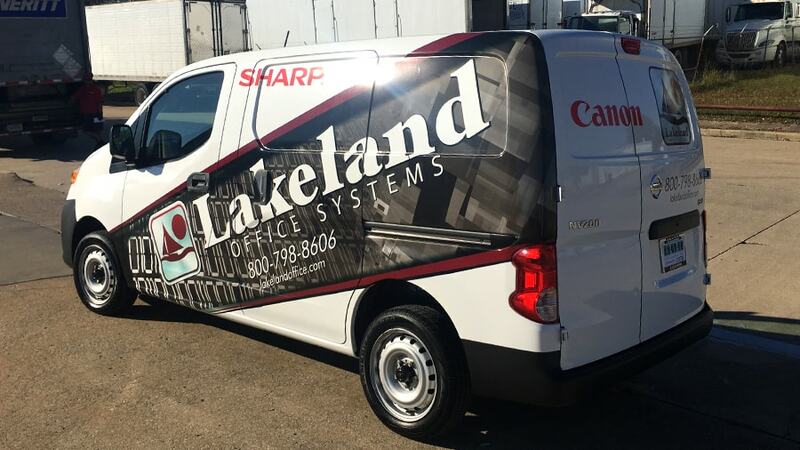 This entry was posted in Vehicle Wraps and tagged Branding Commerical Vehicles, Commerical Vehicle Graphics, Fleet Graphic, Graphics, Van Wrap, Vehicle Wrap on October 11, 2017 by precision_sign. 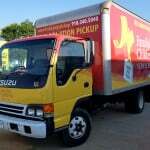 This is a full wrap on an Isuzu Cab Over box truck. 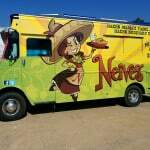 These provide an excellent platform to advertise your business or organization. 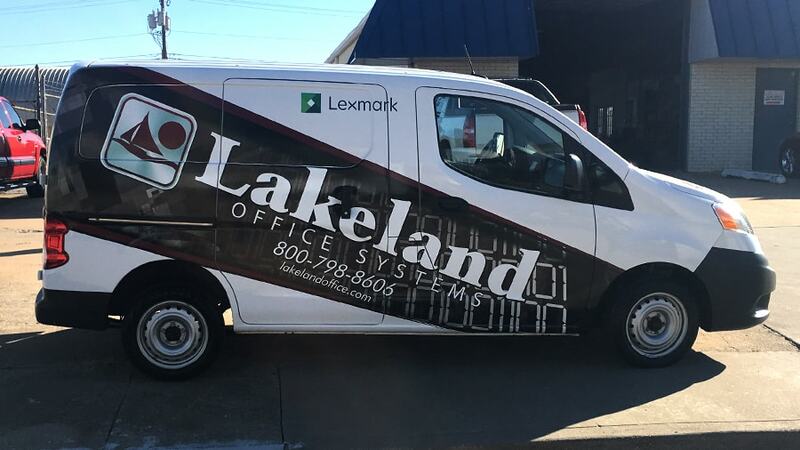 Simple flowing design and clearly legible text result in a wrap that can be quickly read even if the viewer and the van are both moving. 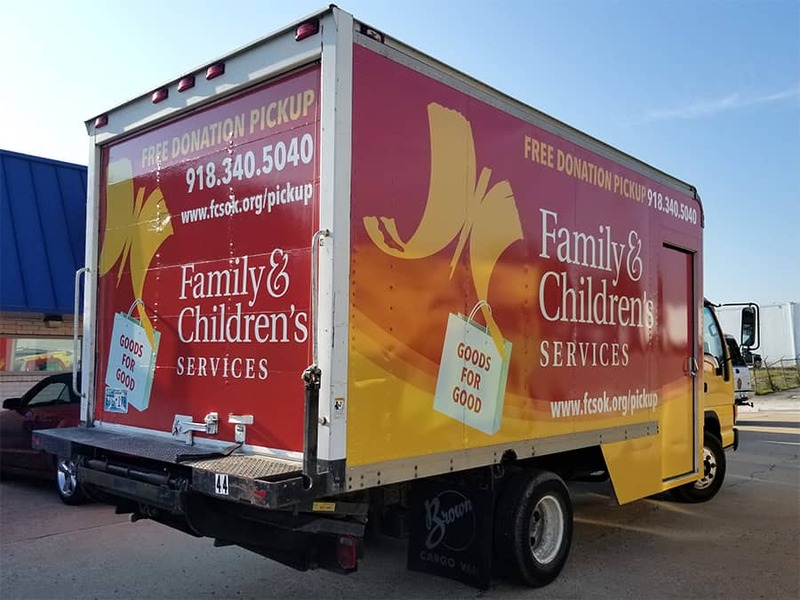 Give Precision Sign & Design a call today at 918-430-1102 to find out more about wrapping your box truck or other company vehicles. 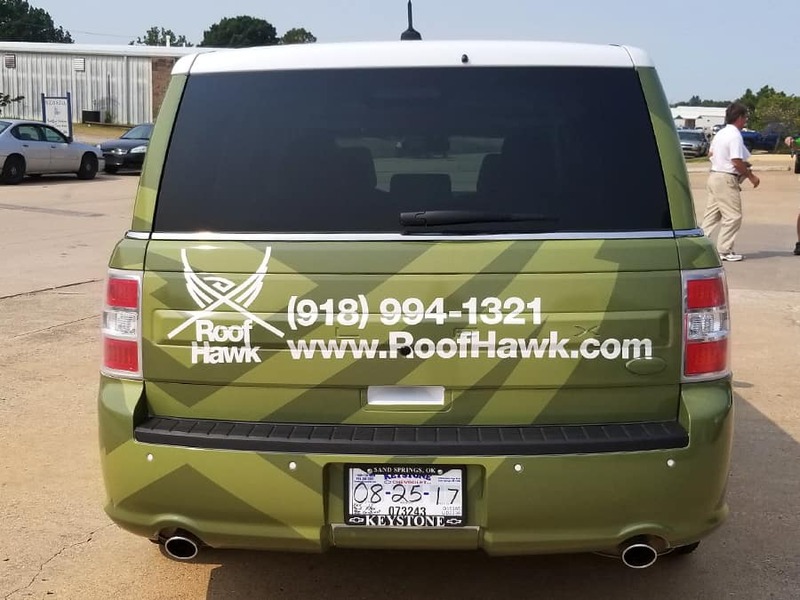 This entry was posted in Vehicle Wraps and tagged Branding Commerical Vehicles, Commerical Vehicle Graphics, Fleet Graphic, Graphics, Van Wrap on September 5, 2017 by precision_sign. 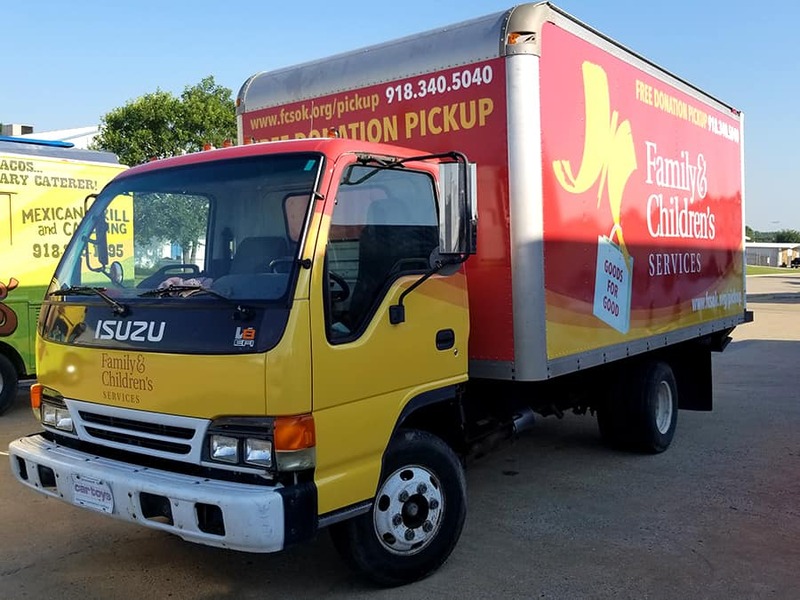 More and more companies are making use of small to med-sized fleet vehicles. 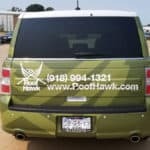 They have improved gas mileage while still offering a decent amount of cargo space. 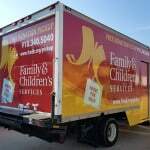 They are also very cost effective to brand with full and partial vehicle wraps. 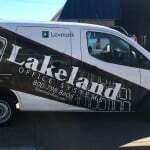 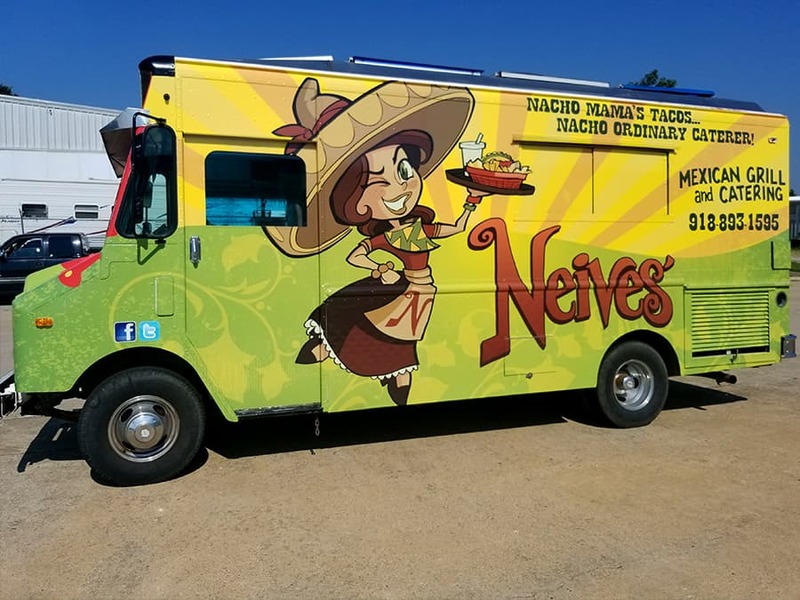 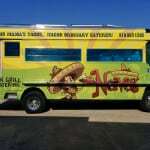 This entry was posted in Vehicle Wraps and tagged Branding Commerical Vehicles, Commerical Vehicle Graphics, Fleet Graphic, Van Wrap, Vehicle Wrap on December 29, 2016 by precision_sign.